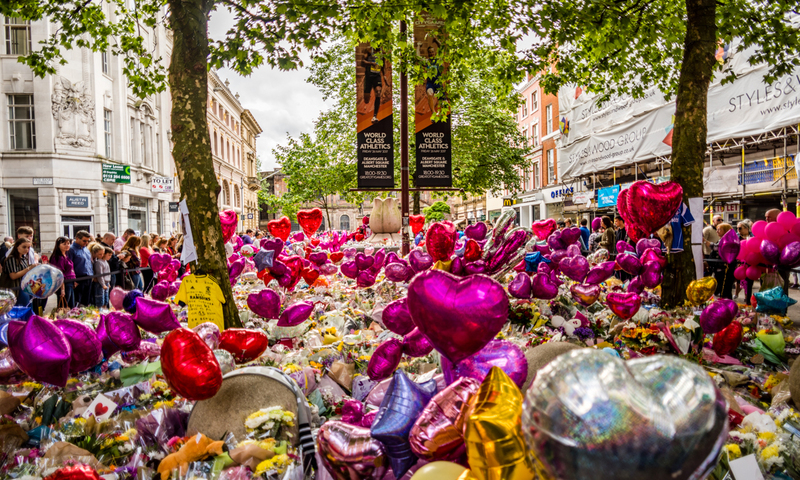 The Institute for Cultural Practices, University of Manchester, in collaboration with Manchester Art Gallery, Archives+ and Belle Vue Productions is leading on a programme of research related to the spontaneous memorials of the Manchester Arena attack. The University of Manchester is working with Manchester Art Gallery and Archives+ in developing a collecting policy and documentation and access plan for the archive. Between November 2017 and May 2018, postgraduate students from the Art Galleries and Museums studies MA programme at the University of Manchester have undertaken a pilot documentation of a sample of the Manchester Together Archive. Lessons learnt from the pilot will be applied to the full documentation of the Archive. 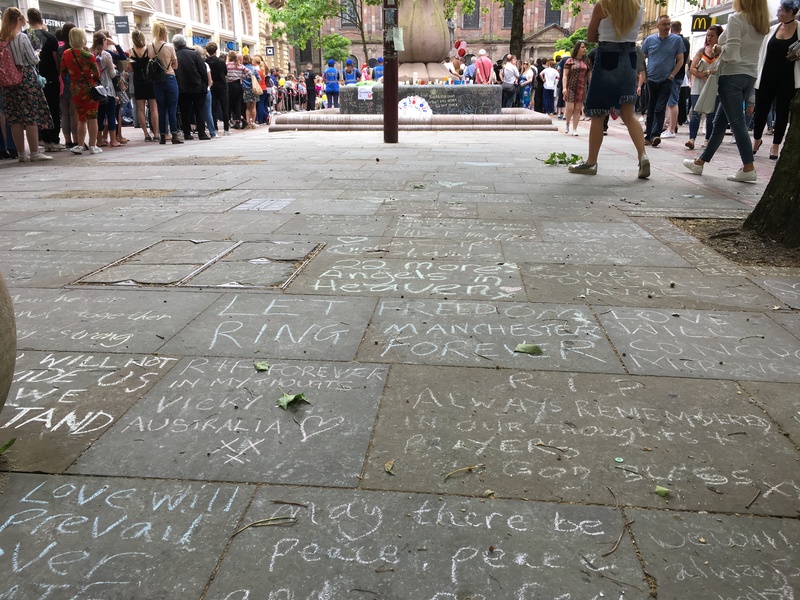 This strand of work investigates the processes, agents and outputs of creating, documenting and using an archive of Manchester Arena’s spontaneous memorials. It also examines the impact that the management of spontaneous memorials is having on cultural professional and local authority practices and policy-making. The Network of Archives of Spontaneous Memorials brings together individuals and organisations involved in creating, documenting and using archives of spontaneous memorials. 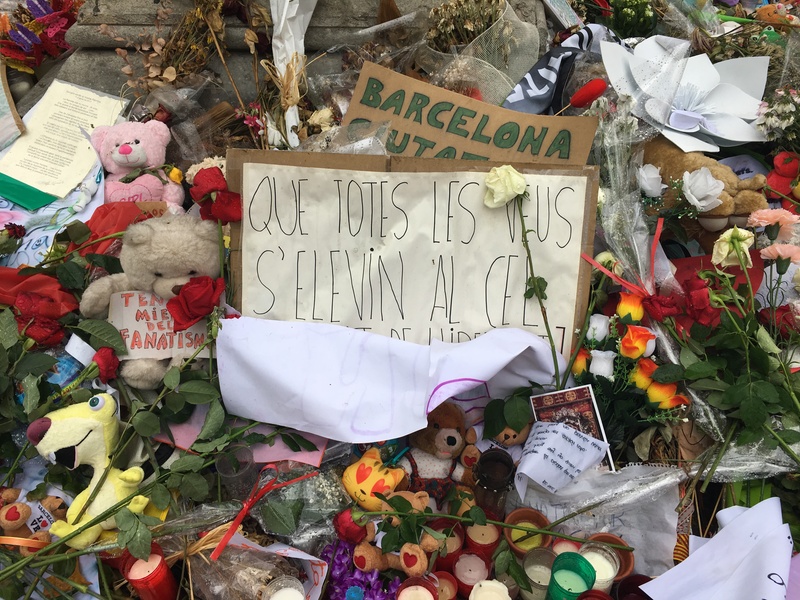 It currently includes members related to seven cases of spontaneous memorials that appeared after terrorist attacks or disasters: Barcelona 2017, Brussels 2016, Manchester 2017, Nice 2016, Paris 2015, Shoreham 2015 and Stockholm 2017. It, also, includes representatives of related cultural and archival organisations. This project aims to document the mass tattooing of the Manchester bee, following the terrorist attack at Manchester Arena. It is a collaboration between the University of Manchester, Belle Vue Productions, photographer Emma Freeman and curator and oral historian Jen Kavanagh.